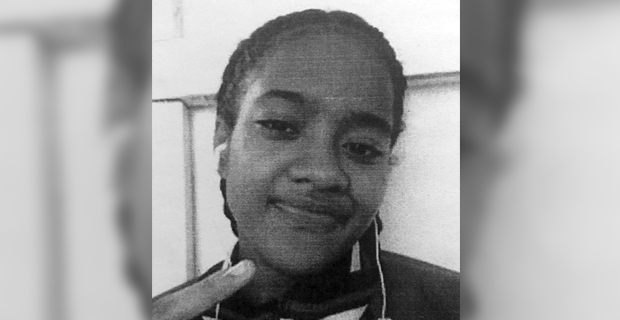 Police are looking for 15-year-old Saphire Morin who has been reported missing at the Totogo Police Station. Police say Morin was last seen by her mother in town yesterday where she was told not to go for her school choir practice when they last met. Police say she failed to return home after that.